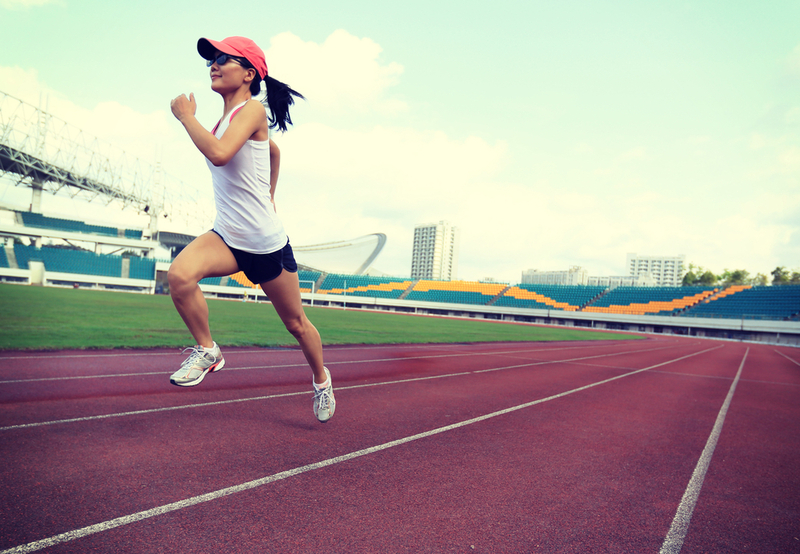 Interval training is a fantastic (and essential) way to improve your running times regardless of your race distance; interval training will give you massive benefits come race day whether you are running 3k or a half marathon. 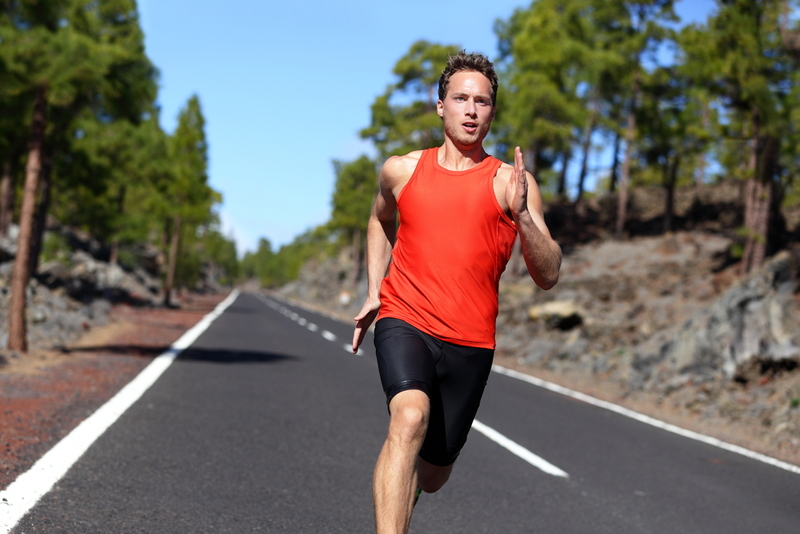 This post is taken from our extensive guide on how to train for a half marathon, however, as we have said, the principal of interval training can be applied to any distance. You need some speed in those legs! When training for any race event you should look at two types of interval training in order to help you achieve your best possible time. Include interval runs within your long distance runs, shown previously, so that you get used to having spells of running faster during a long distance training run, otherwise known as tempo runs. For example, you may be on a 5-6 mile run and within this distance you could include 1-2 miles at just below your actual race pace i.e. take the first 2 miles slow and steady, then run the next two miles slighter quicker than the pace you want to do on race day, finishing with a slow and steady last two miles. For this type of training you need to know what pace you are aiming for on race day of course; let’s say that your race day pace is going to be 8 min/mile then your slow and steady pace for this particular training run could be 8.5min/mile. You can split it up another way as well by running 1 mile slow and steady (eg 8.5min/mile) and then 1 mile at just under race pace of 8min/mile repeating this for 6 miles. So, the principle remains the same, you just set your pace according to where you are with your training. Find a fairly flat route around your local park or area and measure out 1 mile ( a lot of parks now have 100/200mtr posts or you can us a running app on your phone). Once you have warmed up, run that mile as fast as you can and I mean as fast as you can, so that you can barely breathe at the end! Record the time and you now have your fastest mile time; you can work everything else out from this fastest time. You can also include specific speed sessions as part of your overall training.